Three defeats in the last 3 days have cost all’Espanyol the opportunity to fight for the first position of the Liga where there are currently the hated rivals citizens of Barcelona who with 4 points in the same rounds of the championships are brought to +7 right on the team led by Rubì, L’Espanyol, who for the Catalan derby should not have Naldo and Sregio Garcia, is back from the passage of the round in Copa del Ray thanks to the internal success on the Cadiz for 1-0 with goals by Hernan Pérez. The Barcelona of Ernesto Valverde won 2-0 in the last round of the season against Villareal while in Copa del Ray he did not find great difficulties and setting up the second lines he defeated for 4-1 at Camp Nou the Cultural Leonesa: two goals by Denis Suarez and networks by Munir and Malcom for the blaugrana. 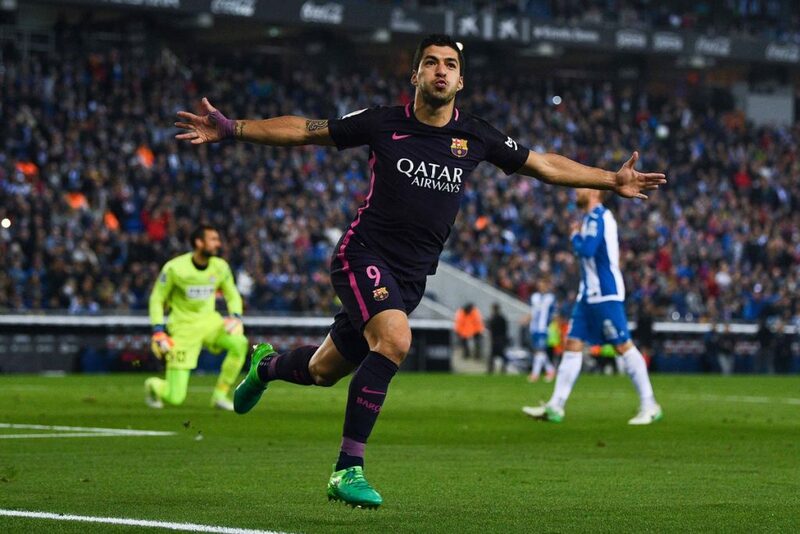 At the RCDE Stadium Barça will come with many injuries: Umtiti, Cilessen, Arthur, Rafinha, Sergi Roberto and especially Luis Suarez. Barcelona remained unbeaten in 20 of their last 22 games against Espanyol. Espanyol have lost their last 3 league games. Barcelona remained unbeaten in 35 of the last 38 league games. The share for the victory of Barcelona in this challenge is not as low as you might think because it is a derby, you play at Espanyol and Barça will be without Suarez. However, the favorite team remains to try to bet on 2.